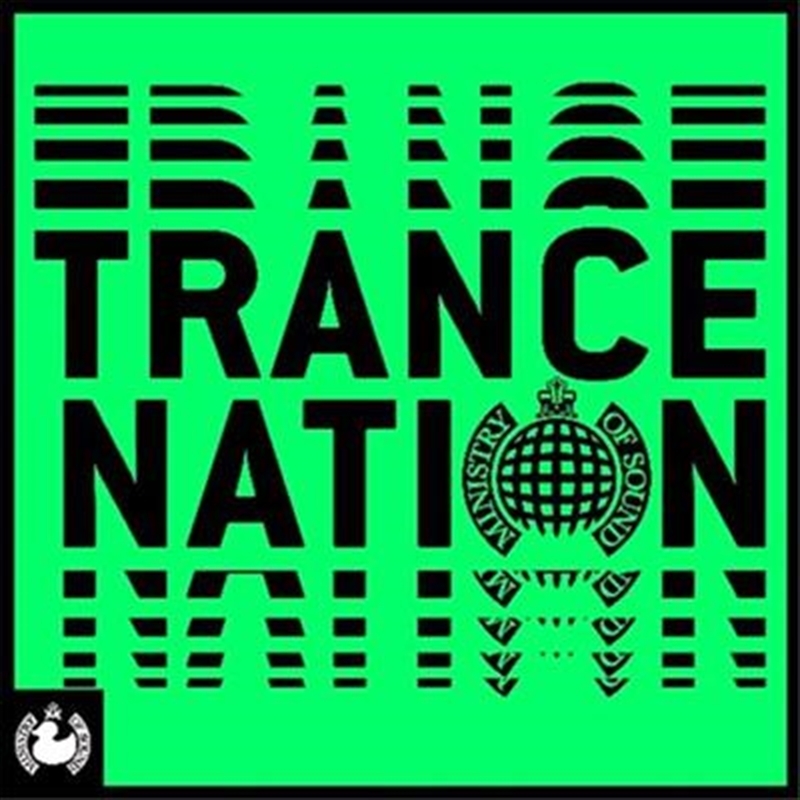 Ministry of Sound’s pioneering Trance Nation series, established in 1994, returns with 3CDs taking you on a sonic journey through and beyond the furthest reaches of Trance, with 63 storming tunes guaranteed to have you dancing on the speaker stacks. Featuring Faithless, Darude, Robert Miles, Tiësto, Sash, Storm, ATB, Paul Oakenfold, Sasha and many more classic trance tracks to invoke rave-nostalgia! TVC features “MoS duck” mascot, of which hundreds of plastic green MoS ducks will be distributed at retail & music festivals.